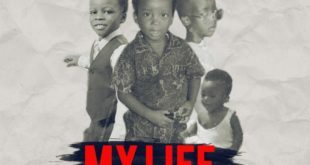 Trigmatic – My Life Remix, Trigmatic unleashes the remix version of his hit song ‘MY LIFE’. 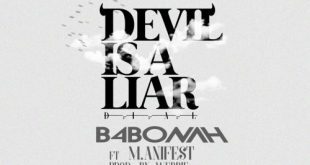 He features the godMc M.anifest , A.I and worlasi. Produced by Genius Selection. 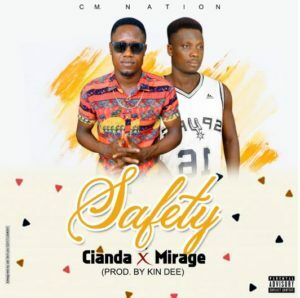 Download and enjoy below. 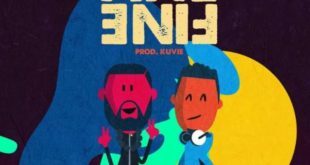 Award-winning Ghanaian rapper – Manifest dishes out a brand new song titled “Fine Fine” feat Olamide. Production credit to kuvie. 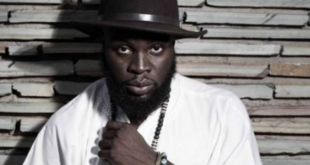 Kindly download M.anifest – Fine Fine ft Olamide (Prod. by Kuvie). Kindly listen below and share your thoughts with us. 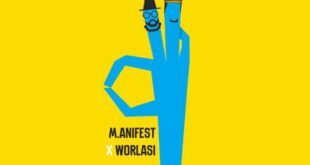 Award Winning Rapper, M.anifest releases a song titled “Okay”.Manifest – Okay ft. Worlasi. 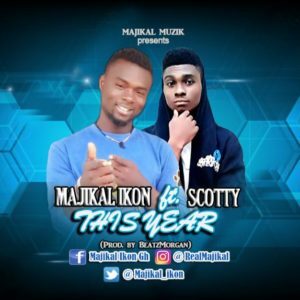 The godMc as usual blesses a well constructed and melodious Worlasi chorus with his conscious lyrics. 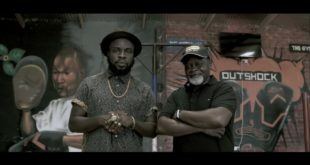 Award-winning Ghanaian rapper – Manifest releases the official music video for his Rvdical the Kid produced song titled “Azumah Nelson Flow”. Today marks the birthday of Legendary boxer – Azumah Nelson and this is Manifest’s way of celebrating the highly respected boxer. Manifest has subtly given Sarkodie a reply to a Tweet he made on Twitter asking why we are not supporting African initiatives. Manifest finally comes through with the music video for his tune titled "Me Ne Woa" featuring King Promise. 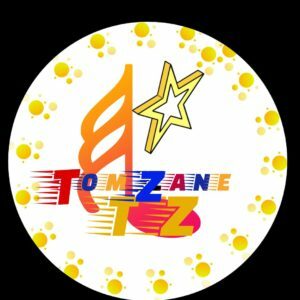 Enjoy Manifest – Me Ne Woa ft. King Promise (Official Video) below and feel the vibe of the video directed by Makere Thekiso. 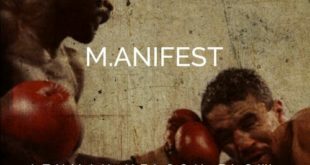 The god mc Manifest ends the year with a brand new single he titles "Azumah Nelson Flow".Download Manifest – Azumah Nelson Flow (Prod. by Rvdical The Kid) below ,the tune was produced by Rvdical The Kid. 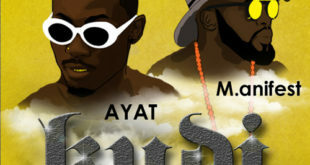 Hausa Rapper,Ayat collaborates with the godmc,Manifest on this masterpiece titled Kudi.Magnom produced Kudi tune,Download AYAT ft. Manifest – Kudi (Prod. 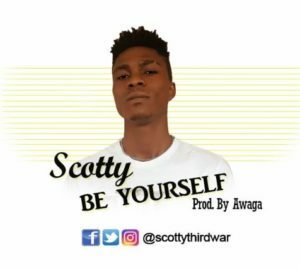 by Magnom) below and enjoy this classic Hip Hop song enriched with Bars and Punchlines.